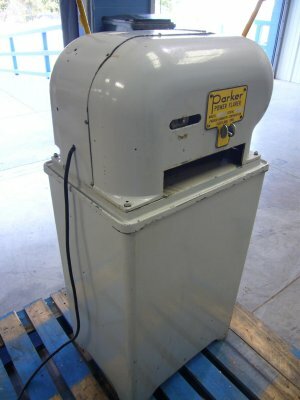 This is a real clean used Parker (Lakeland) Model 232 power flaring, beading and squaring/deburring end-finisher. This unit comes complete with a floor stand. 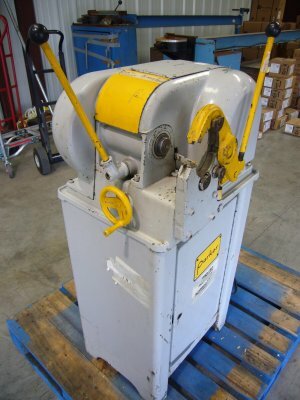 Now is your opportunity to have one for your facility. 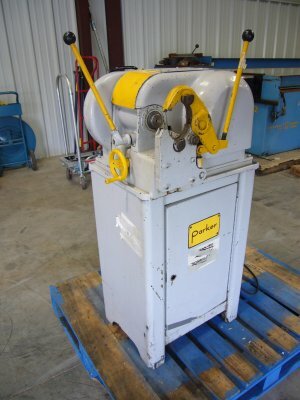 If you do any tube fabrication, or want to get into the tubing business, this is a very versatile machine to own. 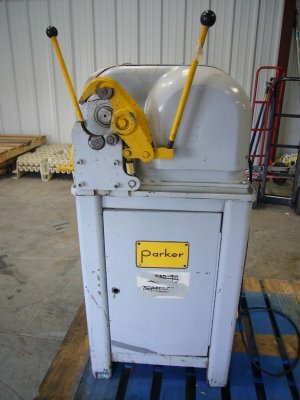 And, Parker (Lakeland) has a reputation for making top quality and highly reliable tube frabrication equipment. Weight (with cabinet): 223 lbs.